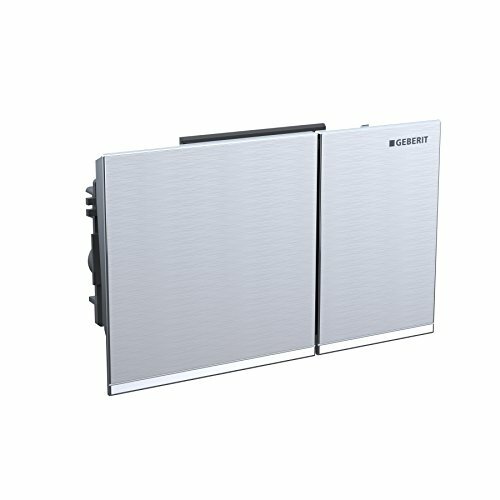 The Geberit Omega60 actuator plate mounts evenly with the wall surface for a sleek, minimalist appearance. Its streamlined design has no protruding edges, enhancing the feeling of spaciousness in your bathroom. If you have any questions about this product by Geberit, contact us by completing and submitting the form below. If you are looking for a specif part number, please include it with your message.